Google has been rather quiet on the subject of Android Automotive, but we think it's an exciting idea overall, as it could significantly expand the things your next car might do. Hopefully, this means we'll have more to hear on the subject soon. Apart from this spring's news about Volvo and Audi, we haven't heard too much. This isn't the only SDK emulation news we've heard recently, either. Google is also apparently putting together a Chrome OS emulator for the SDK. 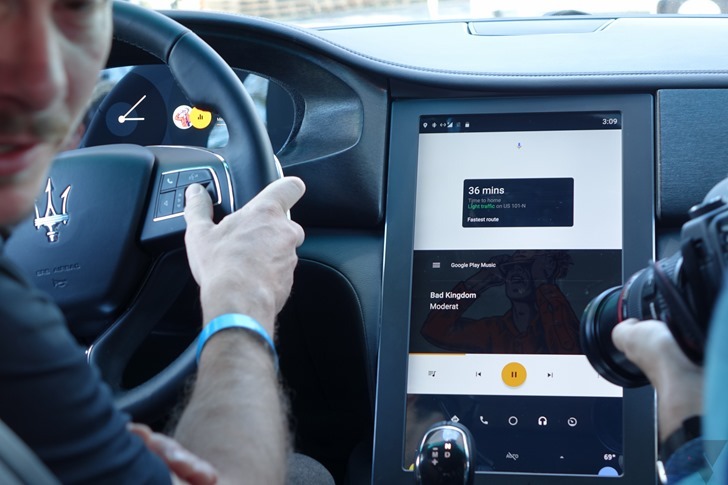 According to XDA, two new AOSP commits have revealed the upcoming Android Automotive emulator. One discusses a new tag for Android Automotive emulator image folders, and another commit mentions "oc car-m1 emulator images." Between the two, it certainly sounds like someone's working on bringing Android Automotive emulation to the SDK. If it's true, it means that someday developers may be able to target the platform without having to spend $30k+ on a car that uses it. I'll still take one, though.